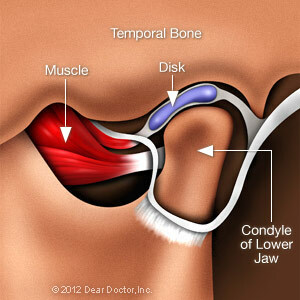 If you experience ongoing pain in the area near your ear, your jaw or the muscles on the side of your face, possibly accompanied by a clicking or popping sound or restricted jaw movement, you may be suffering from TMJ — an abbreviation for Temporomandibular disorders.TMJ is the abbreviation for the temporomandibular joint — or jaw joint — itself. 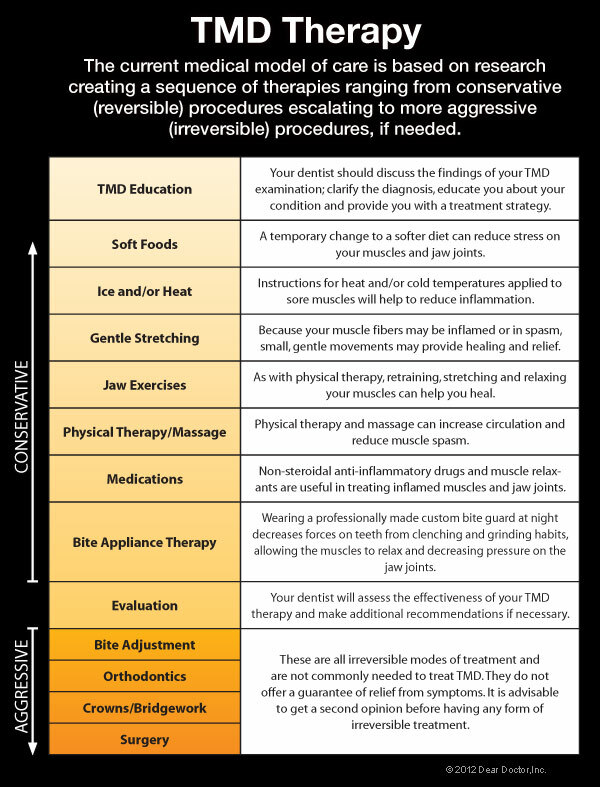 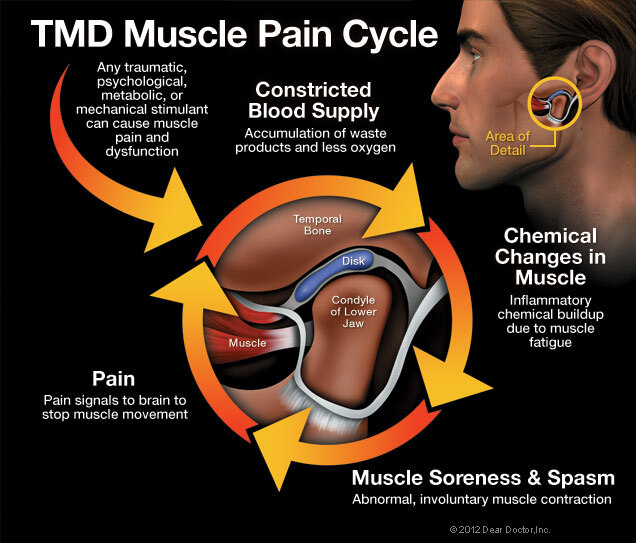 So while you definitely have a TMJ (two of them in fact), you may or may not have TMD. For more information on TMJ in the Marietta, GA area call James Hutson, DDS, PC at (770) 424-7525 today!